“From a methodological point of view, this represents an enormous leap forward. Previously, such data could only be obtained from large groups of cells because the measurements required so much RNA,” Maren Büttner explains. “So the results were always only the average of all the cells used. Now we’re able to get precise data for every single cell,” says the doctoral student at the Institute of Computational Biology (ICB) of the Helmholtz Zentrum München. 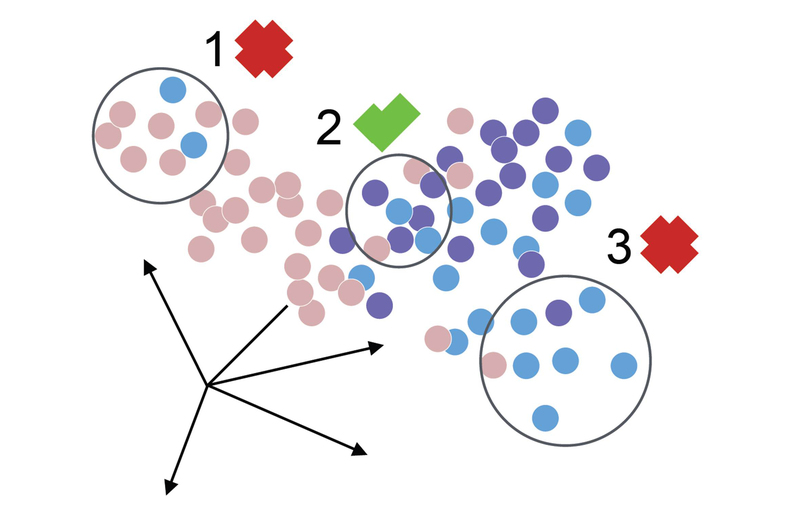 “Our new method, kBET, is a powerful tool for comparing batch-effect correction schemes, allowing researchers to study different single-cell RNA sequencing datasets. This has important implications in the future for data-integration, which is central to major initiatives such as the Human Cell Atlas,” said Dr. Sarah Teichmann, a corresponding author on the paper from the Wellcome Sanger Institute, UK.